Coke or Pepsi? McDonalds or Burger King? Dunkin or Starbucks? DC Comics or Marvel? In our market driven economy, no successful company exists for long without fierce competition from a rival. For some, it’s a matter of preference: for others, it’s the quality of the product or service. Which brings us to Apple Music and Spotify. Both are successful music-streaming services with millions of users, though Apple’s current total of 50 million is far behind Spotify’s 75 million. Apple is determined to catch up and it seems to be working – Spotify subscriptions are increasing at a monthly rate of 2%, while Apple’s growth rate is 5%. Spotify has an impressive 30 million-plus song catalog with 20,000 new songs being added daily, compared to Apple’s 40 million. Apple secured many more exclusives than all its competition – Tidal, Amazon Music, and Spotify – largely because it doesn’t offer a free tier. Another advantage is that Apple allows you to integrate your music library with its catalog. Any music you have – whether previously purchased via the iTunes Store, uploaded to iTunes Match or ripped from a CD – will appear in your Apple Music library, so users can browse their own music alongside Apple’s catalog. Spotify does allow users a similar function, though local music files are under a separate tab, and you can’t access your local music via broad searches as you can with Apple Music. Both Spotify Premium and Apple Music costs the industry-standard $10 per month. (So does Tidal Premium, Pandora’s on-demand service, and Amazon Music Unlimited, though it’s $8 with an Amazon Prime subscription). However, Spotify offers a free, ad-based tier and Apple does not, though both offer special family packs that allow customers to add up to six individual accounts for just $15 per month. Current Apple Music users can get a year’s worth of service for $99 with a three-month free trial for all subscribers. Spotify definitely has the advantage here, with dozens of base genres to choose from, and intuitive playlists like Monday’s “Discover Weekly” become more tailored to your tastes the more you listen. (It was so successful Google copied the feature!) Others, like Release Radar and New Music Friday, enable subscribers to find new music from artists they may never have stumbled across on their own, and a series called Secret Genius allows pop music fans to hear from the songwriters behind some of their favorite hits. Spotify also allows you to create, share, and follow playlists of any kind — including those shared by your friends — with a simple click, along with curated playlists for any mood or genre. When you create an Apple Music account, users are prompted to choose their favorite artists, so the service can determine your music taste. The interface is a digital ball pit, with each ball representing an artist. Users click on specific balls, indicating which artists they prefer. Once your preferences are complete, Apple’s “team of experts” curate and create lists based on your choices. Apple Music’s Beats 1 Radio function offers live radio 24/7 and is a primary source for music discovery. Spotify allows subscribers to follow their friends, see what they listen to and who they follow. It also provides users the option to share or recommend playlists and publish their listening history to Facebook, so friends can Like or Comment on their activity. Apple Music’s primary social feature is the Connect function, designed to bring artists and fans closer together. Connect more or less serves as an all-access pass to favorite artists and bands, and allows artists to share exclusive insight and information with fans. These can be shared on Facebook and Twitter, along with individual songs and albums. Spotify allows a total offline download up to 10,000 songs across five devices, while Apple Music lets you download unlimited music across 10 different devices. Technically, they cap downloads at 100,000 songs, but it’s unlikely you will hit that unless you download pretty much every album you see. If your Wi-Fi at home is slow, there are a number of possible reasons, including where your router is located, wireless interference and “noise” from other electronics, overlap with the neighbor’s Wi-Fi signal, or even what other users in your house are doing online. I live in an older home with very thick walls, and I’m convinced it was a bunker at some point in its history. Because there’s so much concrete and metal in the structure, even though my house isn’t overly large, I need a Wi-Fi extender to have internet access upstairs. Another possible reason is that it’s possible that someone is using your Wi-Fi without your permission. It could be a neighbor or bad code running on a device, but either way, you’ll want to put a stop to it. The first step is to check to see what’s connected to your internet. 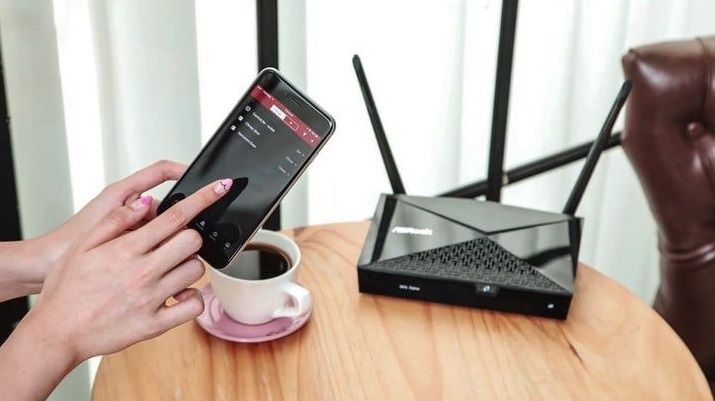 Most newer routers like Linksys Smart Wi-Fi, Netgear Genie, and the TP Link Tether have a companion app that expands their functionality and enables you to see exactly what’s going on. Open the app and look for “Connected Devices.” Even if you have an older router, you can still see a list of connected devices through the router’s web portal. Check your manual for access instructions. If you see a device you know isn’t yours, e.g., a MacBook when your family has only PC and Android devices, disable or disconnect it. If your Wi-Fi isn’t password protected, you’ve left the door wide open to the world. Set up a secure password immediately. You should always implement the current and highest possible level of security protocols – that means using WPA2. If the router is older, it may be time to replace it. Newer routers come with better security protocols, faster speeds, parental controls, and can eliminate “dead zones” in your home. Change the network name and password, or better yet, use a passphrase. Choose a security mode – experts recommend WPA2 (often listed as WPA2-PSK/AES) for the most protection. Check network mode and bands – you’ll want to broadcast on both frequencies: 5GHz and 2.4GHz. The 2.4GHz band is more congested because it’s the frequency common household electronics use, but it allows older devices to connect to the internet. The 5GHz band is faster and less crowded but has a shorter range. Using both ensures there are no gaps in service. Consider setting up a “Guest Network” to prevent others from accessing shared computers and files on your network. There’s a little work on the front end, but once set and secured, the peace of mind – and faster speeds – make it all worth it. My Christmas gift list is scattered throughout text messages, scribbled on the dry erase board in my office, on a barely legible list under the Eiffel Tower magnet on my fridge, and on a Post-It in my wallet. Hardly the most efficient system for someone who’s never met a list they didn’t like. My goal this weekend is to collate all those bits and pieces into one cohesive list. If you’re in the same boat, these apps can help you get everything into one easy to access list. 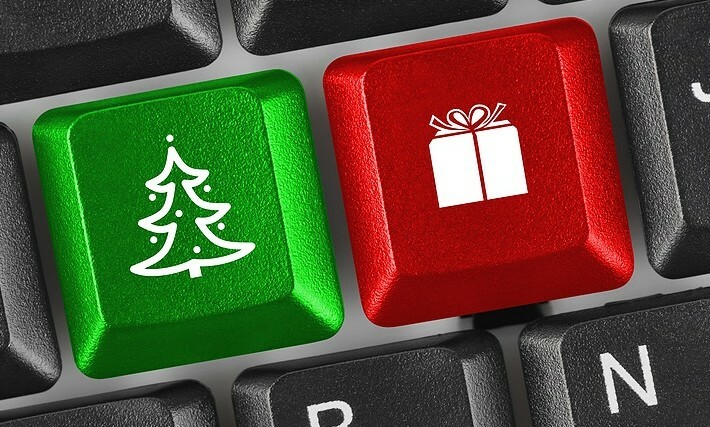 Santa’s Bag allows users to create a list of what each recipient wants, how many gifts you’ve purchased for them, manage your budget, and track whether or not you’ve wrapped the gift. You can email, print or save customizable Planning Lists and Shopping Lists, add gift ideas, links to items, lists of favorite stores, and preferences for each recipient, as well as photos and notes for each gift. Giftster web and mobile gift registry “Gets Gifts Right Every Time.” It’s perfect if you’re managing lists for distinct groups like family, friends, and coworkers and once you’ve registered and set up, the lists can be left in place so gift ideas carry over to make shopping for birthdays and other special occasions simpler. Giftster allows you to create lists for those you’re buying for or ask them to join and create their own so you can see what they want and then buy it with a single click. There’s even a Secret Santa feature. 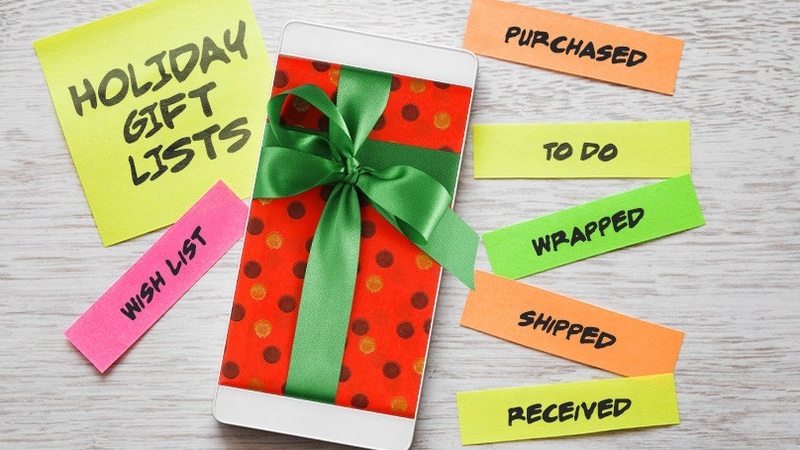 Christmas Gift List makes tracking wish lists and past presents easy since it archives your list to remind you of your recipients favorite items. The app is secure with password-protection to keep so no one but you can sneak a peek at the list. Available in multiple currencies and languages, it’s easy to track purchases and budget if you’re traveling abroad. You can send lists via email, Twitter or Evernote, each gift idea or purchase can include a picture, a personalized note, and a link, and you can track how much money you’ve spent so far from your total budget. Join host Rick (@RickGriffin) and the #MobileLiving team at 3 pm ET (12 noon PT) on Friday, November 23 as we explore Cyber Monday Strategies! 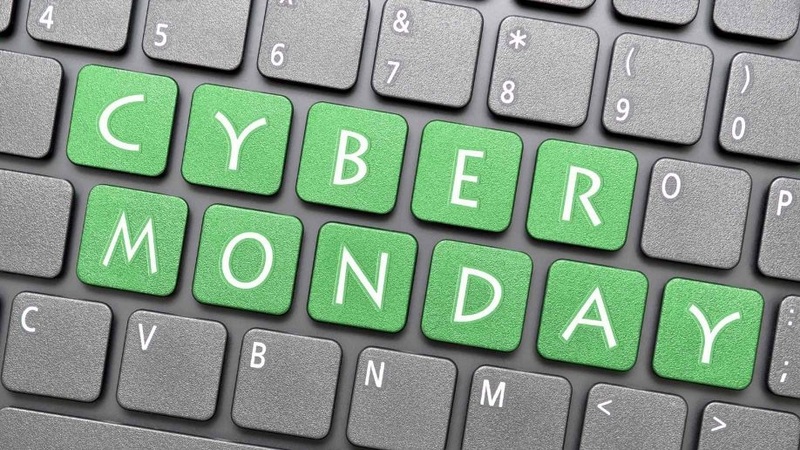 Cyber Monday has become the busiest online shopping day of the year but how do you find the best deals and make sure that you only buy what you need? Join Rick and the team as we chat about the best online shopping strategies and how to make this year’s Cyber Monday the most successful ever! RSVP and attend the chat for a chance to win a Google Home Mini or a JBL Flip 4 Bluetooth speaker! Join us on TweetDeck or HootSuite (#MobileLiving) on Friday, November 23 between 3:00 – 4:00 pm ET. This year, Black Friday falls on November 23rd, and even though it’s only October, the hype has already begun. Big box retail stores like Wal-Mart and Target are hoping that by “leaking” their deals and promoting early, they can drive customers into their stores. There are even entire websites dedicated to tracking deals online and in brick and mortar stores to help you map out and strategize your plan of attack. But here’s a little secret: while there are a higher number of deals and promotions on Black Friday, there are deals to be found all year long. While retailers take advantage of the day after Thanksgiving to kick off the holiday shopping season, for the most part, they’re not doing consumers any favors. Door-busters are generally available in limited quantities, and they’re counting on you picking up a higher priced alternative when they run out. Business Insider says the magic number to look for is 37 percent. 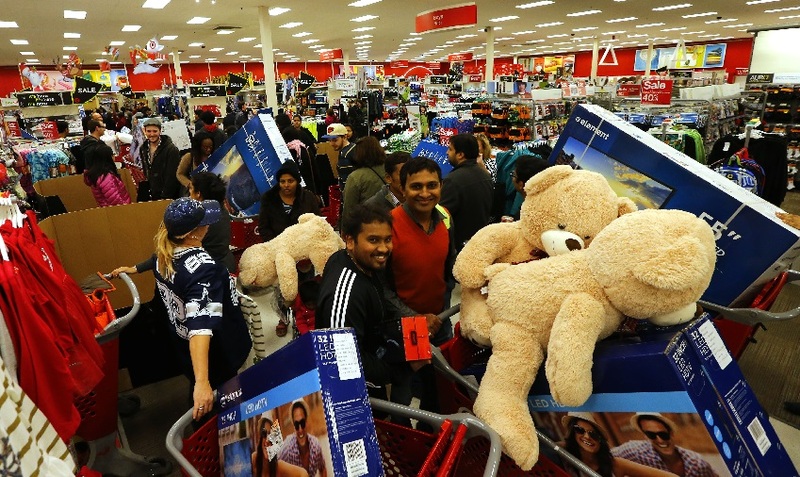 That’s the threshold for a good deal according to WalletHub, a personal finance website, which took an average of all discounts offered by the 35 largest retailers participating in Black Friday back in 2017. If you’re not saving yourself more than 37 percent, it’s not worth it. It’s also worth the time to do a little research. I’ve mentioned camelcamelcamel and Honey in several stories, and if you’re in the market for a big ticket item, they’re especially useful. Both provide price-tracking data so you can see the high and low prices for a particular item in various stores over time. Often, you’ll find price drops throughout the year, sometimes at a better deal than what’s offered Black Friday. If you don’t need the item right away, it may be worth waiting. If you’re in the market for a new tablet or laptop, keep in mind that many people will upgrade over the holidays, turning in their old electronics to bring down their cost. Buying refurbished can often mean an incredible deal on perfectly functioning devices, saving you anywhere from 30 percent to 60 percent off retail prices. Sites like Amazon Renewed, Best Buy Outlet, eBay and Apple offer deep discounts on everything from laptops and phones to external hard drives and other accessories. And finally, don’t forget to take advantage of reward shopping with sites like Ebates, BeFrugal, and Honey. Each has its own reward system in place, and they’re particularly “rewarding” if you’re purchasing several items or taking advantage of those big ticket deals. Join host Lindsay (@SeeMomClick) and the #MobileLiving team at 3 pm ET (12 noon PT) on Friday, November 16 as we chat about Growing Up Digital! 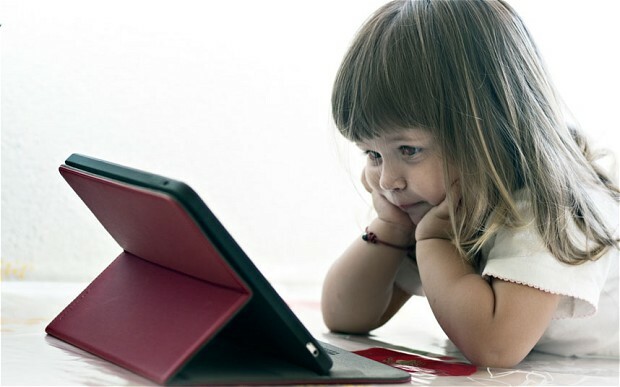 Moms and dads have an important role to play in helping their children develop safe and healthy tech habits but most parents would admit they could use a little help. Join Lindsay and the team as we chat about how families can take some simple steps towards healthier technology use and explore how Verizon can lend a helping hand! RSVP and attend the chat for a chance to win a pair of Samsung Level On PRO wireless headphones or a JBL Flip 4 Bluetooth speaker! Join us on TweetDeck or HootSuite (#MobileLiving) on Friday, November 16 between 3:00 – 4:00 pm ET. 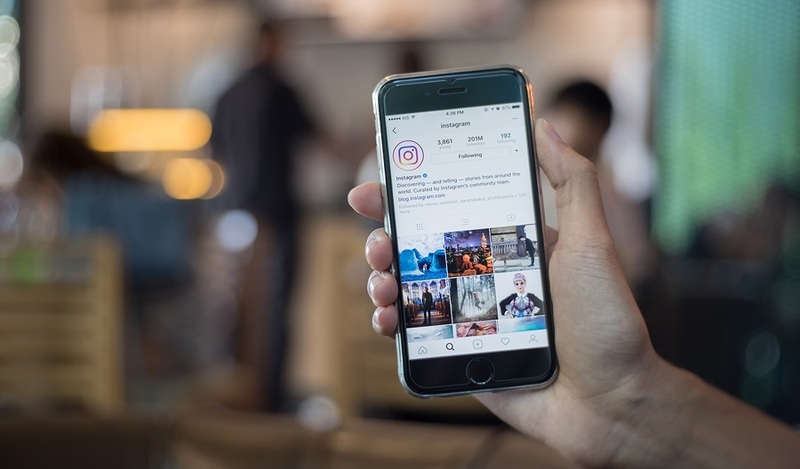 Back in August, there were widespread reports of Instagram users being logged out of their accounts without their knowledge or consent. That in itself was unusual but the bigger issue was that their username, password and profile image had changed, and the email address and Facebook account that was linked to the account had also been changed. No new photos were added and it appears no photos were being deleted, but Instagram’s security policies can make it very difficult for users to access their account if the email and phone number associated with the account are changed without their knowledge – in other words, if they’ve been hacked. Perhaps most troubling is that even users with two-factor authentication were affected. At the time, Instagram said it had a system in place to deal with this and similar issues, but many users complained it fell short. Instagram, like its parent company Facebook, relies on an automated account recovery process. Because users don’t get live support, the process can be frustrating and tedious. Instagram appears to have listened and the company has announced that they’ve improved the two-factor authentication process. Previously, Instagram’s two-factor relied on SMS, a relatively insecure way to send authorization codes. Now, Instagram has implemented a system that uses an authentication app to secure your account. Go to your Instagram Profile page and tap the menu button in the top-right corner. Select Settings, then scroll down to Privacy and Security. Select Two-Factor Authentication. If you’ve been using two-factor authentication, toggle off Text Message and toggle on Authentication App. If you have an authentication app already installed on your phone, Instagram will use that otherwise it will suggest one for you to download. Going forward, since you’ve authorized through an app, hackers would need to be able to retrieve the security code sent to your phone instead of just knowing your username and password. Even better, if you forget your password or somehow your account is still compromised, Instagram will issue you five recovery codes when you authorize through the app, enabling you to get back into your account if you can’t access codes via SMS or your authentication app. If you’ve used them all or are concerned someone may have seen them, you can get new codes through these steps: Settings > Two-Factor Authentication > Recovery Codes > Get New Codes. Friday, November 9: Let’s Get Social! Join host Rick (@RickGriffin) and the #MobileLiving team at 3 pm ET (12 noon PT) on Friday, November 9 as we explore the benefits – and pitfalls – of social media! What do you like the most about social media? And what do you dislike? 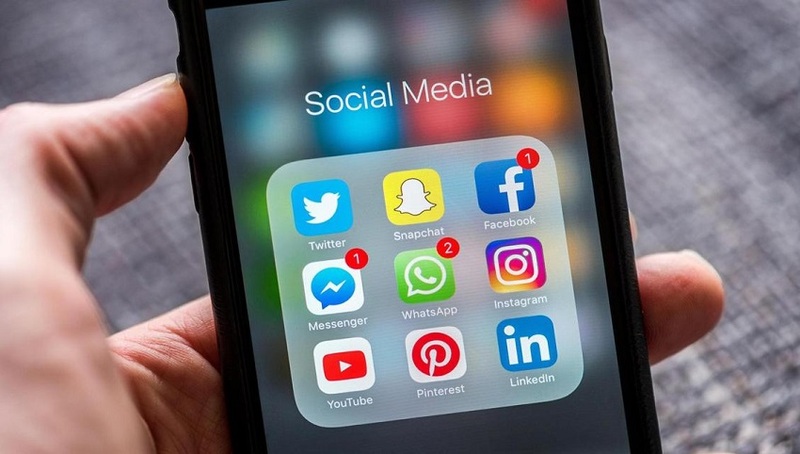 Which is your favorite social media platform? Which brands have mastered social media and why? Join us as we examine the current state of social media and explore the keys to a more satisfying online experience! RSVP and attend the chat for a chance to win a Google Home Mini or a Ultimate Ears Boom 3 Bluetooth speaker! Join us on TweetDeck or HootSuite (#MobileLiving) on Friday, November 9 between 3:00 – 4:00 pm ET.